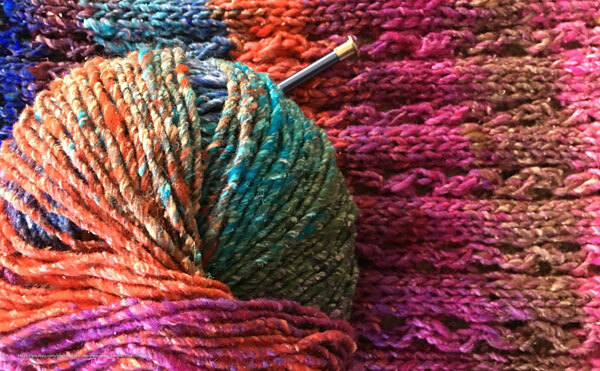 Adults Drop-in Knitters, crocheters, and crafters of all ages and experience levels are invited to create and socialize! No matter what kind of needle arts craft you prefer, you can work on your own project while talking with others and sharing techniques and ideas. We&apos;ll provide the space and a selection of pattern books while you bring your own supplies. Free and open to the public. Contact us for more information.